Are business organizations really paying attention to what technologies will have an impact on the learning culture? This article continues from the previous one to seek to answer that question. Let us talk about eLearning in 2017 and beyond. To begin to answer this question, you need to do some honest, professional introspection as a group of decision makers, and ask yourselves whether or not your mindset is still entrenched in the ideas of the industrial economy which has been the foundation for business vision, mission, and drive since the Industrial Revolution, or have you come to the realization that this particular mindset is anachronistic, given the new realities of 21st century societies, and you desire to make change work? Mindset defines and directs vision, mission, and drive in building the future of an organization. So, this process needs to be considered in the light of what actually is happening in the global economy and also in the lives of employees. Virtual Reality and Augmented Technology. Much has been written about each of these technologies in relation to their potential for changing business, but there is a technology that has been evolving in the background, out of the limelight that all of the listed technologies will be impacted by and stands to have a much greater influence on business organizations than those listed. 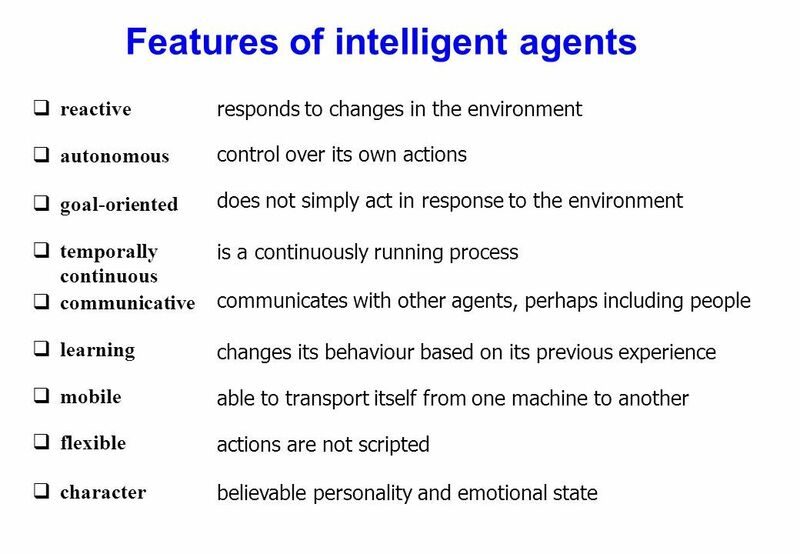 The technologies being referred to here are called "intelligent agents or bots" and "Artificial Intelligence". Right now, as some business decision makers read this, their eyes are probably glossing over and they are saying to themselves that this technology will have no credible impact on my business organization. First it is wise to define what we mean by the terms that are being used. 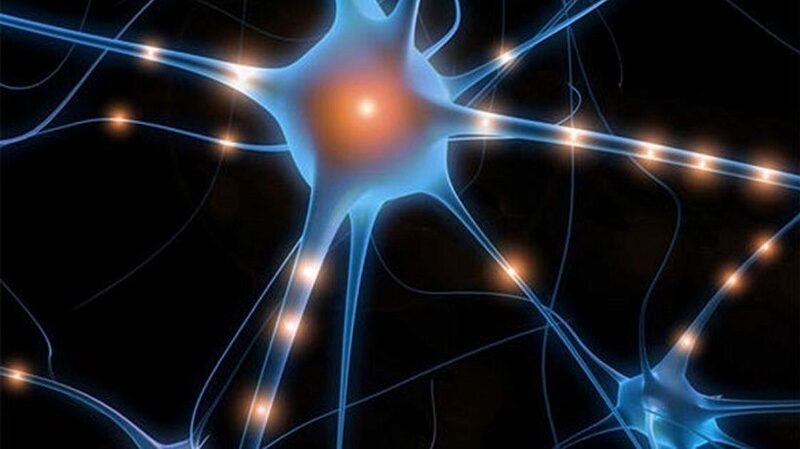 Intelligence - "ability to learn, understand, and think". AI is the study of how to make computers make things which at the moment people do better. Examples: Speech recognition, Smell, Face, Object, Intuition, Inferencing, Learning new skills, Decision making, Abstract thinking. * All the above was true as of 2014. It is worth noting that in the above definition the list of things that humans do better has already shrunk due to the effects of Moore's law on technology growth. 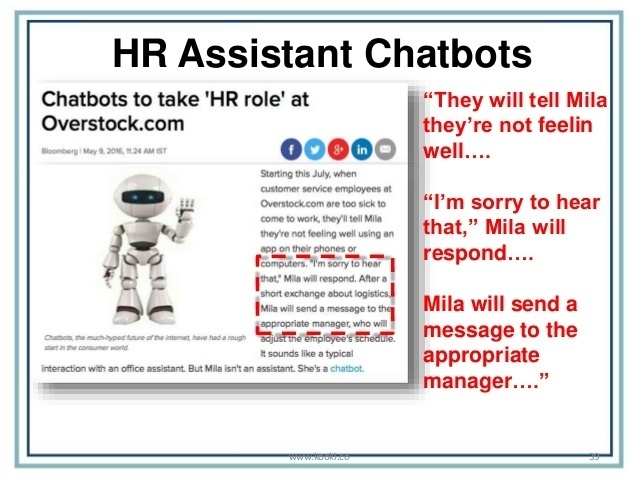 If computers using AI are doing things better than humans already, then the natural progression for the use of AI by machines takes the form of the "bot" or "intelligent agent". Intelligent machines are more efficient and can mass produce product faster, requiring no breaks other than scheduled maintenance. This means increased productivity without loss of time since the machines can work 24/7. What needs to be noted is the nature of the work that the machines are more productive and efficient at doing. Before rushing to judgment, consider the following ways that Artificial Intelligence and Intelligent Agents can be beneficial in moving business organizations into more favourable positions for growth in the 21st century global economy by first looking at what features they bring to the table. 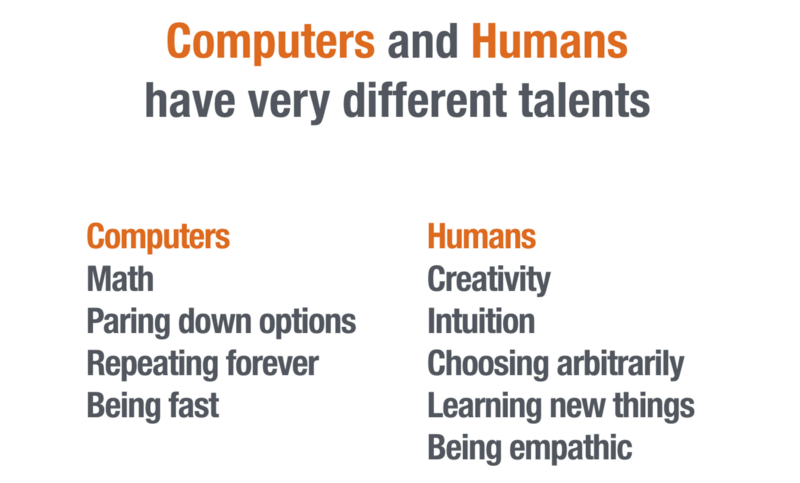 What this means for business organizations in regards to the use of the intellectual capital resting in their employees is the need to capitalize on the talents of their employees by effectively helping them develop higher order skillsets in their learning that will at the same time enable them to work with and capitalize on the features that AI and intelligent agents have to offer. 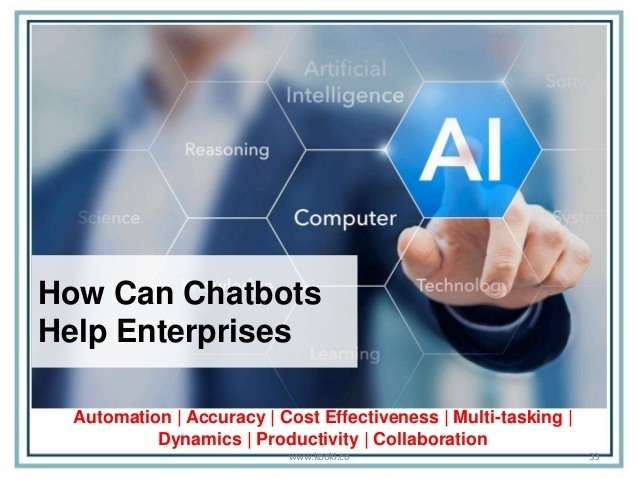 One of the rising uses of AI in relation to business organizations is the development of the "Chatbot". 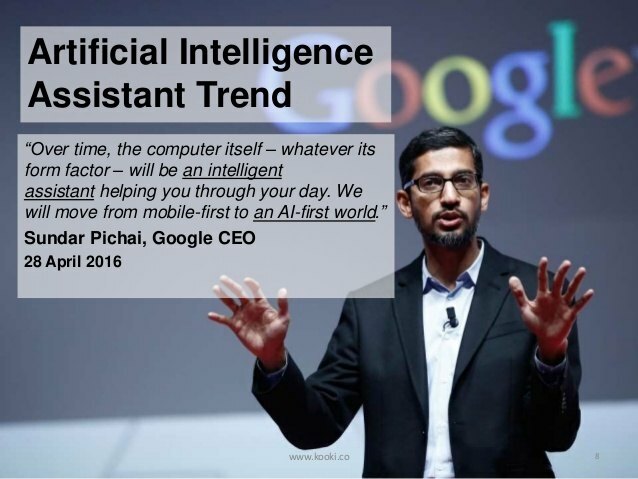 This trend, predicted in 2014 by CEO of Google, Sundar Pichai, is already moving ahead in the integration of chatbots into a variety of business contexts. 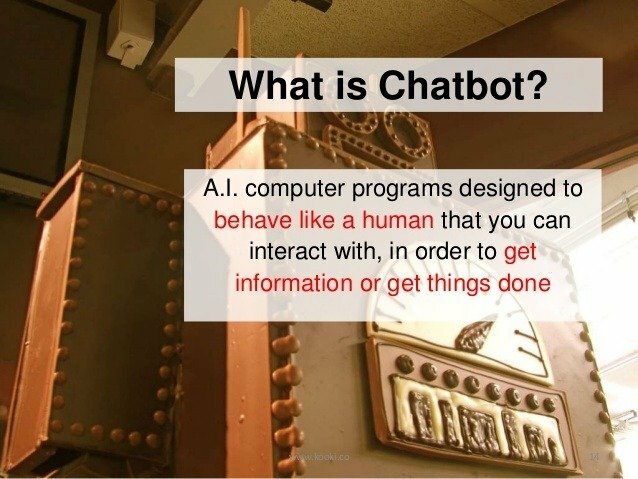 "What precisely is a chatbot? 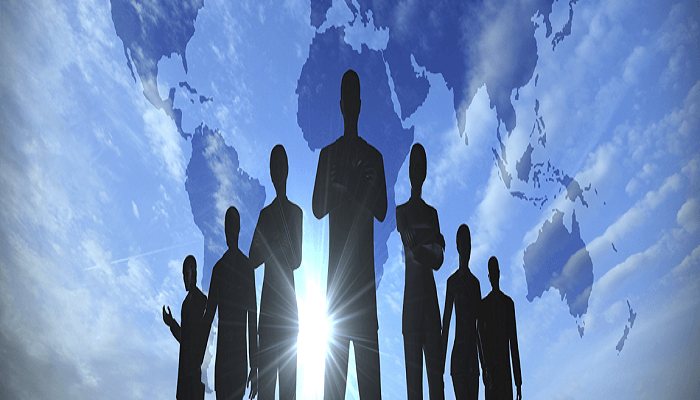 How can it be utilized in our business organization and will we like the cost?" If this sounds somewhat familiar, it is because we have already seen innovative glimpses of it in such science fiction movies as the Avengers. 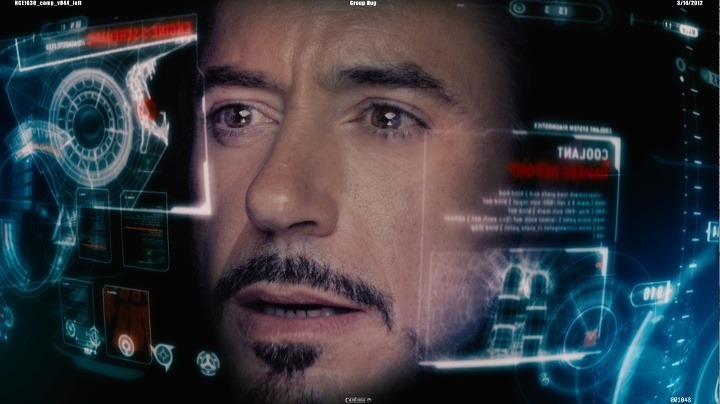 Of particular note is the character of Ironman (Tony Stark) and the relationship that he has with his "intelligent AI assistants". What should occur to you is that in using chatbots, a new type of cross disciplinary thinking skillset will be required in order to interact with intelligent assistants. If at this point you feel yourself becoming skeptical keep in mind that many of humanity's innovations were first predicted in science fiction. For example the use of Lasers, scanners...etc were first predicted in science fiction and lest we forget the works of Jules Verne's innovation of a nuclear powered submarine, the Nautilus, we should endeavor to keep an open mind. However, returning to our questions, how will chatbots be of value to business organizations? 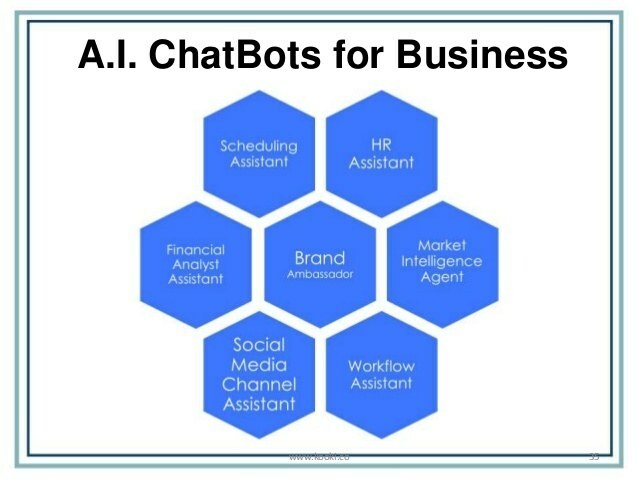 As can be seen, there is a number of business goals that chatbots can help reach in making a business organization more effective in the globally connected business economy. What this does for the learning culture of a business organization is that it enables employees to re-direct their time to collaboration and innovation thinking which represent the highest levels of human talent, with the decision makers being able to engage and make connections with employees in the learning culture and guide the vision of the organization. An HR individual reading this title might think this is suggesting that his or her role in the business organization is at risk but it is not. With the introduction of AI and intelligent assistants into the learning culture of a business, re-definition of various roles is an effect but it is not a negative one but in fact an enriching positive one for the individuals involved. Emphasis is placed upon their best qualities and talents while relegating repetitive but necessary time consuming tasks to an AI HR assistant. You may have noticed that the questions above have not all been answered. The reason deals with what some very highly intelligent people have been warning about the adoption of AI. This deals with conflicting visions of the future use of AI as a help to humanity and it has ramifications for business organizations. The final segment will look at what is being said in a world already living on edge in many respects. 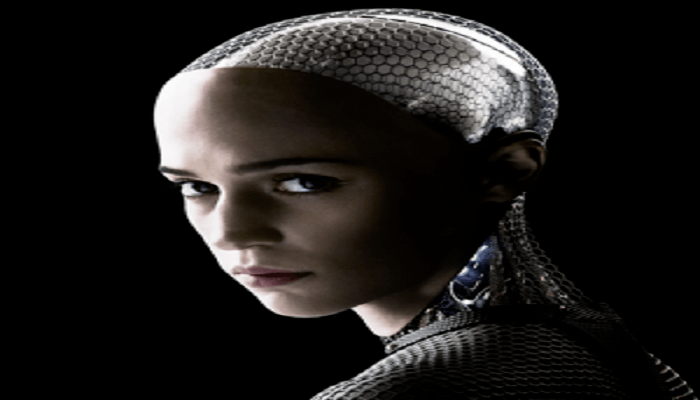 Part III: AI Or Humanity - Can AI And Humans Play Nice?